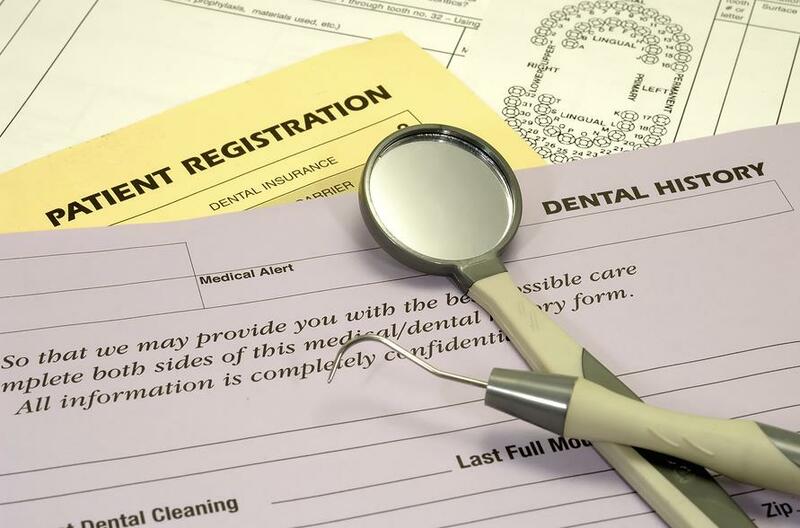 Establishing a clear and firm financial policy for your dental office helps to see that your practice is paid without the type of misunderstandings that can cost you new patients and referrals. Your financial policy should signed off on and a copy given to each new patient at their initial appointment. It is vital that payment be received at the time of service. This includes co-pays. With electronic verification systems estimating co-pays is easier than ever in most cases. I also recommend that for lab cases the patient pay 50% up front and 50% at delivery or within thirty days. 1. Prepay Option: Five percent courtesy discount offered on treatment over $500. Some offices only offer this to non-insurance patients. If you offer to insured patients make sure to check with the insurance company for their specific rules on doing so. 2. Twelve months same as cash based on approved credit application. Zero percent interest if paid within twelve months. See Care Credit info. 3. Payment at time of service: If need be, payment can be split over appointments if the treatment takes more than one visit. Only offer if they ask. 4. If an appointment is three or more hours, the procedure must be pre-paid (minimally half down) in advance of the appointment. Explain that you have had patients “no-show” for these appointments in the past and the dentist and assistants sit around doing nothing for three hours. Any exceptions to this rule should be signed off by the doctor.